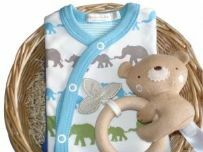 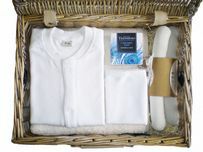 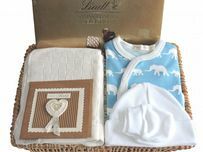 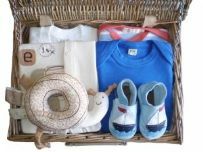 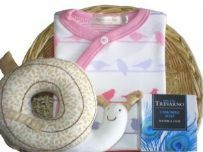 A collection of our most popular gift hampers and baskets all filled with our luxury organic products including clothes and toys for newborn babies. 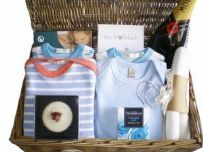 Our best selling hampers are available for boys, girl and unisex with different colours to suit the different genders. 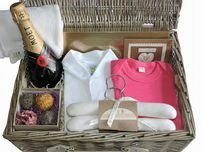 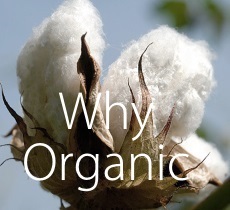 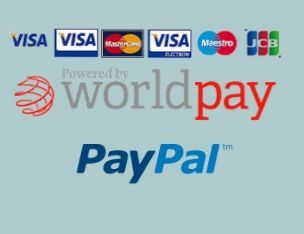 Mulberry Organics is now the preferred choice for hampers and baskets, providing high quality gifts with free delivery to the UK.